‘the Works have been postponed until further notice. Once I have an update we will of course be in touch’. 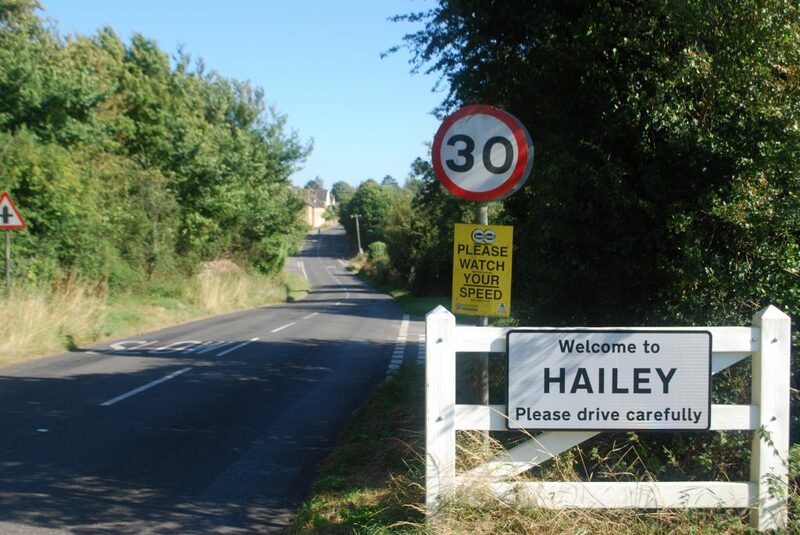 SGN are planning to close the main road through Hailey from 16th July to 7th September 2018 to carry out essential gas works. The work is being carried out by GPL. GPL asks you to contact them to discuss any concerns/issues such as disabled access, holidays and access to businesses.